COLUMBUS, Ohio—The Ohio legislature has passed a bill defining unsafe used tires and prohibiting their installation. S.B. 223 now goes to Gov. John Kasich for signing, according to the U.S. Tire Manufacturers Association, which supported the legislation. The bill defines an unsafe used tire as having a tread depth of under 2/32 inch; damage that exposes inner components such as body plies and steel belts; improper repairs; or missing its Department of Transportation identification number. 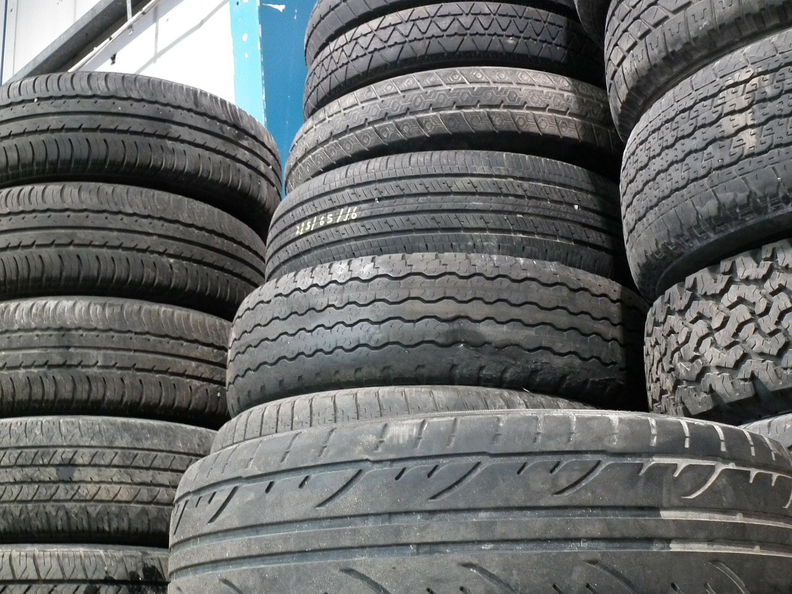 More than 30 million used tires are made available for sale annually throughout the U.S., the USTMA said. It quoted the National Highway Traffic Safety Administration as saying that worn-out tires are three times as likely as new tires to be involved in a crash. The USTMA has backed legislation to prohibit unsafe used tires in several states. Such bills were passed in Colorado and New Jersey, but Texas Gov. Greg Abbott vetoed his state's used tire bill.